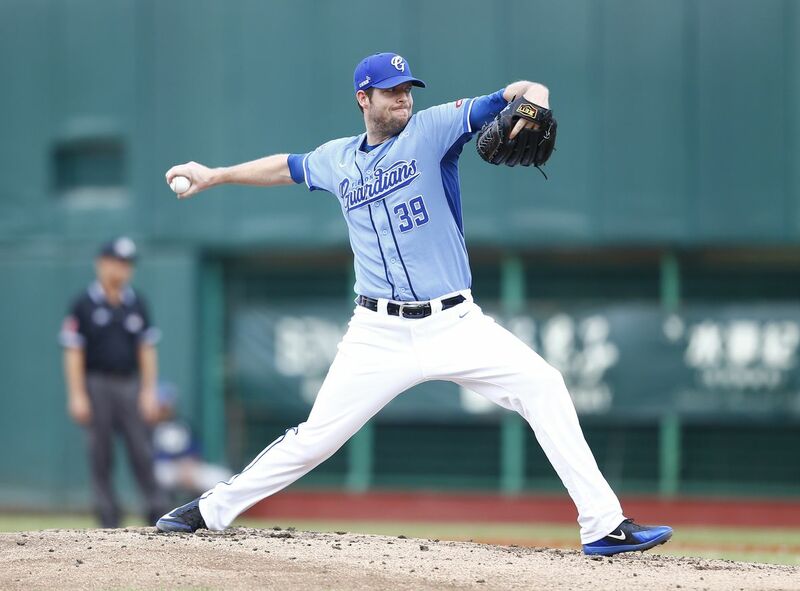 On November 5, the Fubon Guardians announced the team have re-signed of their ace Mike Loree for the 2019 season. Loree, who is turning 35 next year will return to Taiwan for his seventh season in the CPBL. “We valued Loree’s contributions over the year, and we hope to rely on his vast CPBL experience to help other Guardians’ pitchers and the organisation in the future,” said the Guardians’ representative. In 2018, Loree posted yet another solid record with a 3.47 ERA, 1.20 WHIP, 3.58 FIP and 127 ERA+ over 26 starts across 161 innings. He also finished the season with a league-leading 4.09 WAR (pitchers only). Is Mike Loree on Multi-Year Contract? Earlier this season, there were rumours that the Fubon Guardians’ has signed Mike Loree to a 2-year contract. While the Guardians never really addressed this officially, with the timing of this signing, it does makes you wonder whether if that is the case.